The Rangers assistant manager and former Leeds United captain was outside a bar in Call Lane when he was attacked at about 04:00 GMT on Saturday. He was reportedly punched in the face and required hospital treatment, and is said to be recovering at home. In a Facebook post, former Leeds player Dominic Matteo said the attack left McAllister without three teeth and needing plastic surgery and stitches. 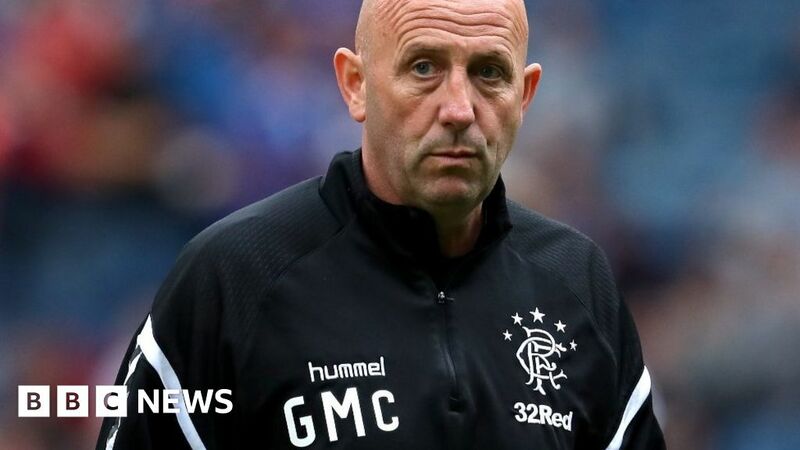 McAllister, who is Steven Gerrard’s assistant at Rangers, is said to be recovering at home in North Yorkshire, according to The Sun newspaper. The 54-year-old had been out for a meal in the city centre with his wife when they were attacked while waiting for a taxi, the newspaper said. In the Facebook post, Matteo described the attack as “totally unprovoked and very vicious”. McAllister won 57 caps for Scotland and captained the team to the Euro ’96 finals. He played for Leeds from 1990 to 1996, during which time they became champions of the former First Division in 1992. The former midfielder joined the management team at Coventry in 2002, after a period playing for Liverpool, and took up his role at Rangers last year. Det Insp James Entwistle, of Leeds District CID, said: “The initial report was that a man, aged in his 50s, was stood outside a bar when a man approached him and punched him in the face causing injuries that required hospital treatment.